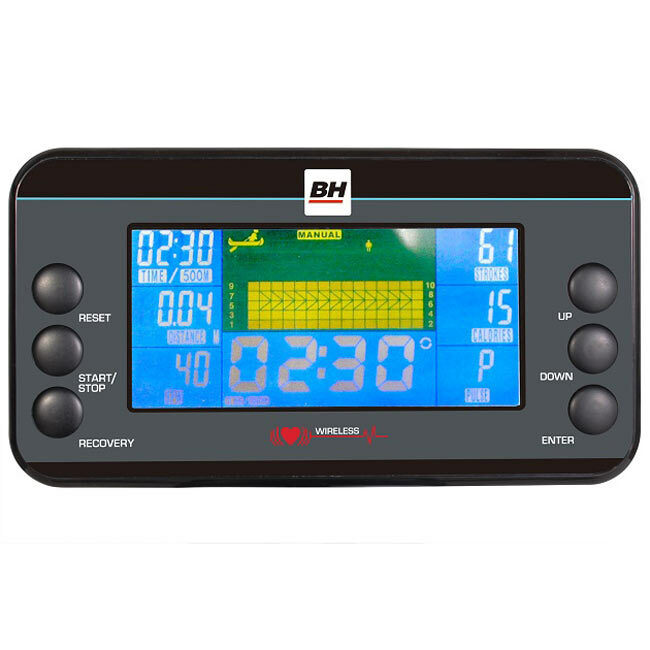 The BH Fitness LK500RW rower is a residential and light commercial fan magnetic model designed to offer Olympic training quality workouts to your home or facility. Commercial environments can really take a toll on the average piece of fitness equipment. Now you can have equipment that lasts without spending a small fortune. When you want unparalleled quality and durability combined with sleek styling at an affordable price the BH Fitness LK Series is right for you. With a complete line up of products for your home or facility can look great and be user friendly.